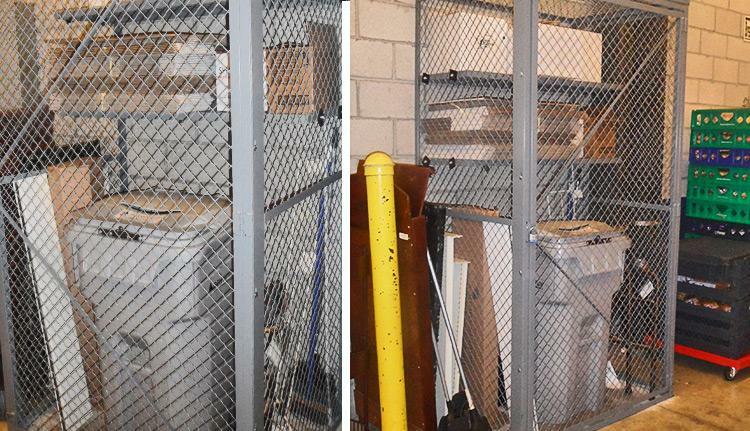 Prevent internal theft by using a wire mesh lockers and enclosures from FSS. Our wire mesh lockers and cages come in standard heights with options for ceilings. Service windows are also available so that items can be assigned when necessary. Keep employees and visitors from wandering off with high-dollar items today!